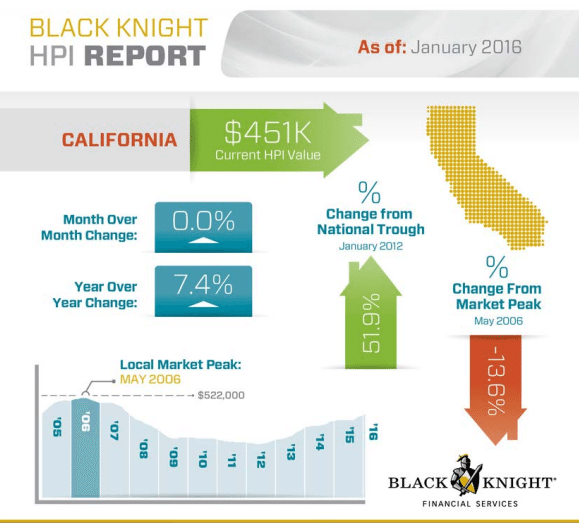 San Francisco hit a new peak in January 2016. 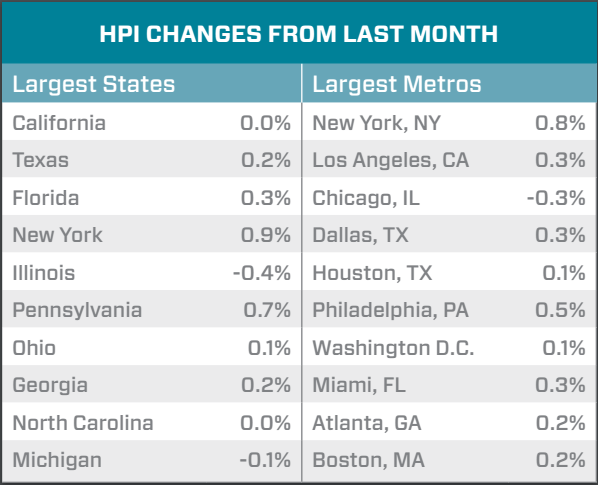 The HPI was $728 in January, which was a 0.4 percent increase over the previous month. 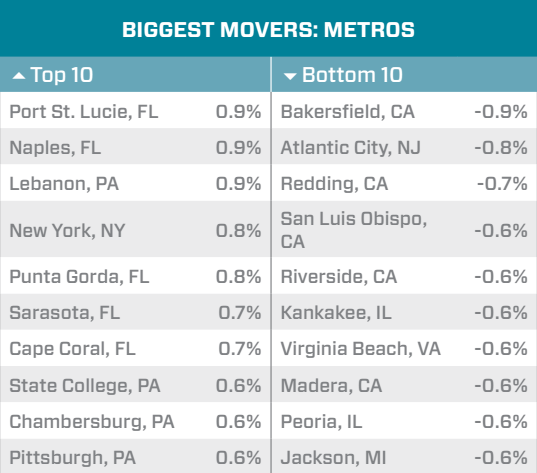 San Francisco home prices are 73.5 percent higher than when the market hit rock bottom. 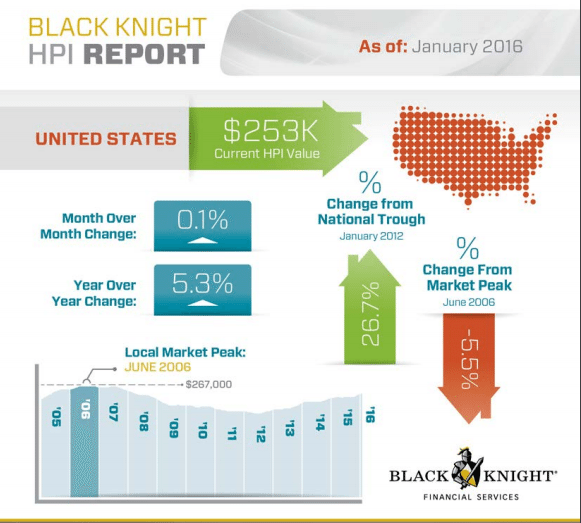 On an annual basis, the HPI increased 11.4 percent in January.